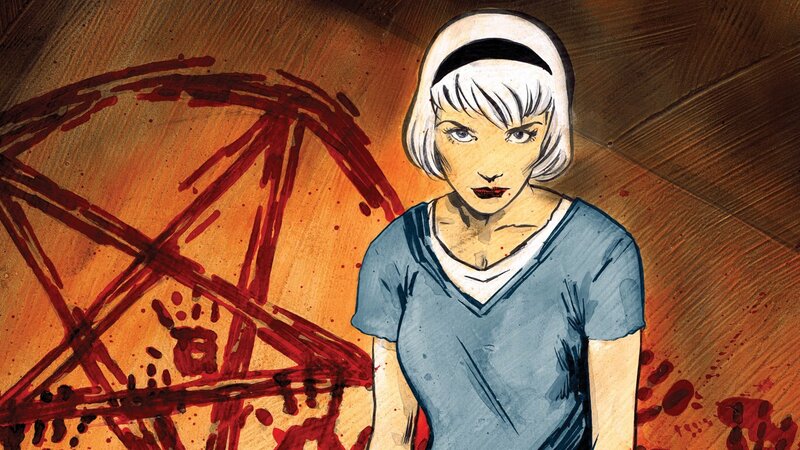 The show formerly known as 'The Chilling Adventures of Sabrina' will be coming soon to a television near you, just not in the way it was originally expected. The series was originally in development at The CW, but now Netflix has swooped in and picked up the series. The series has received a two-season order, set to run for ten episodes each. Nobody has been cast in the series yet, but Riverdale's showrunner is set to write the pilot, and Greg Berlanti will serve as an executive producer. What do you think of this news? Are you excited for the Sabrina series? Let us know in the comments below.